How Much is a CPAP Machine? 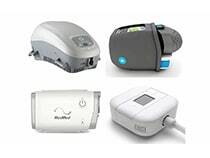 The CPAP machine cost can vary greatly depending on the type of CPAP machine that you are prescribed or choose to get and the features of the CPAP machine that you get. 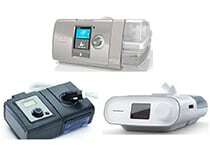 When it comes to the cost of a CPAP machine you should make sure that you are getting what you are asking for. Just because one CPAP machine is cheaper in cost does not mean that it will be better for you. Sometimes the more inexpensive a product is, the less it will be able to treat your symptoms. Even if it does treat your symptoms, oftentimes if you want an even greater experience, the higher costing CPAP machines will help you more in the long run as well. You could check out the current price for my top two favorite CPAP machines. Don’t forget to use this limited time discount code: ?ABC10? in the ?Shopping Cart? page for?10%?off your total order?no matter what you end up buying! Why are the higher costing CPAP machines better than the more inexpensive ones? As you can see there are many more benefits and better benefits?of the higher costing CPAP machines than the more inexpensive ones. 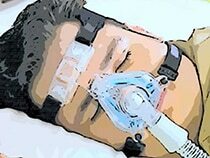 How much does a CPAP machine cost?? 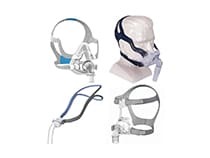 Generally a CPAP machine will cost anywhere between $250.00 and over $1,000. While this is a big price gap, there is a reason for this. 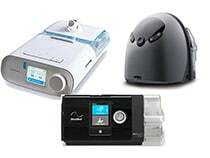 The price of a CPAP machine varies based on how many disorders it can be prescribed for, the amount of features that it has, how well the features work for the patients, how comfortable they may be, how long they last and how well they work. All of these factors represent the different changes in the CPAP machine cost range. The better all of these things are the higher costing the CPAP machine will be. Why should you opt for a higher costing CPAP machine?? The cost of a CPAP machine should not be the only concern. While this is a factor, you first concern should your health and getting the best machine to benefit you as a person and a patient! Click here to find out which are the best CPAP machines/BiPAP machines?on the market today and weather a BiPAP or CPAP is best for you. 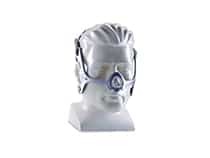 Also I have an article on the best CPAP masks if you guys are interested. Also if you are just getting started out with sleep apnea, I have a whole article on the most essential supplies you will need in order to make your nights as restful as possible. I hope you guys enjoyed my?CPAP machine cost article!